1. Trust and Loyalty. A business you can count on season after season! 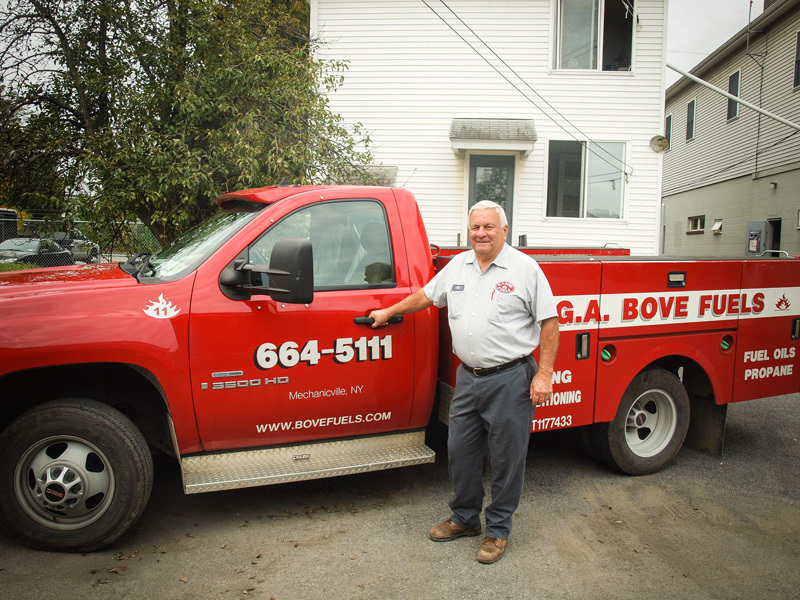 You can trust that Bove fuels will be there for all your heating and cooling needs anytime day or night. 2. 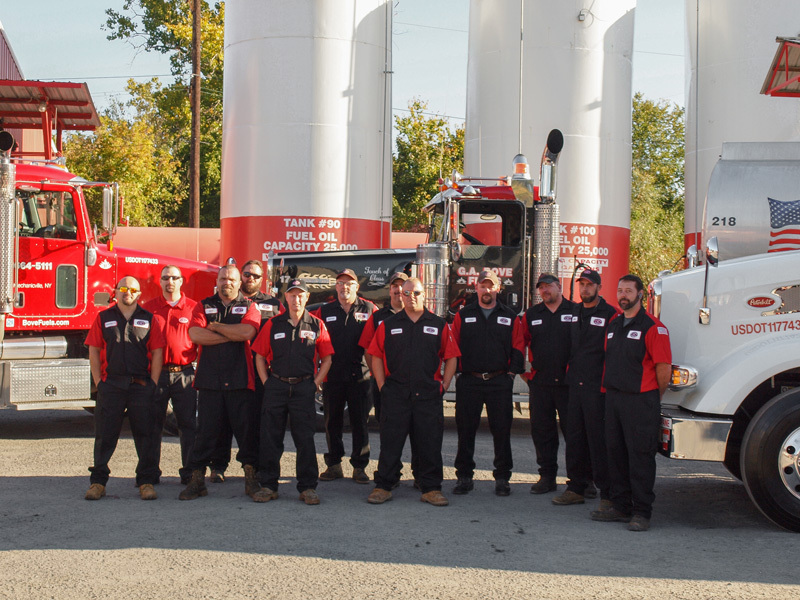 24/7 In-House Service Team. In house service department that is available to customers 24 hours a day, 7 days a week, 365 days a year, and guaranteed same-day service on all emergency calls. 3. No Hidden Fees. No hidden or additional fees. 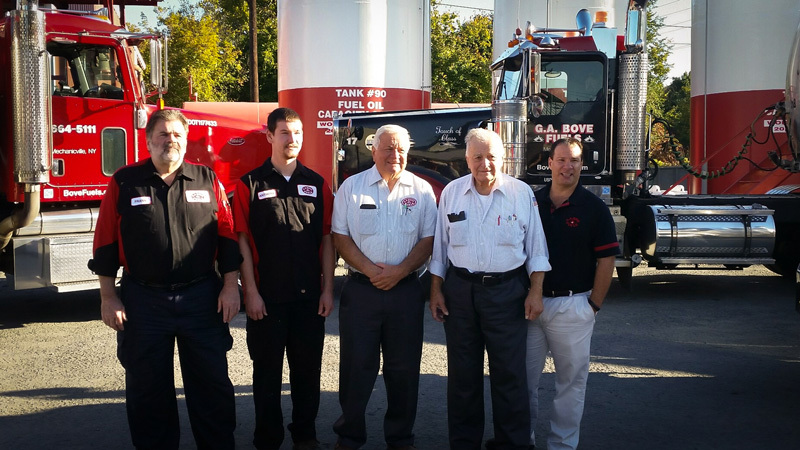 No sign-up fees, no environmental fees, no hazmat fees, no regulator fees, and propane customers benefit from NO tank rental fee. 4. Our Office Is Open. Mechanicville office is open 6 days a week all year round. Our hours are Monday-Friday 7am to 5pm with extended hours in the winter and Saturday 7am to 1pm. We also have offices located in Wells and Hudson Falls. 5. Affordable, Budgeting, Financing. Competitive pricing, Budget and Prepay programs, HEAP participation vendor and financing available on all major service. 6. We’re Family! 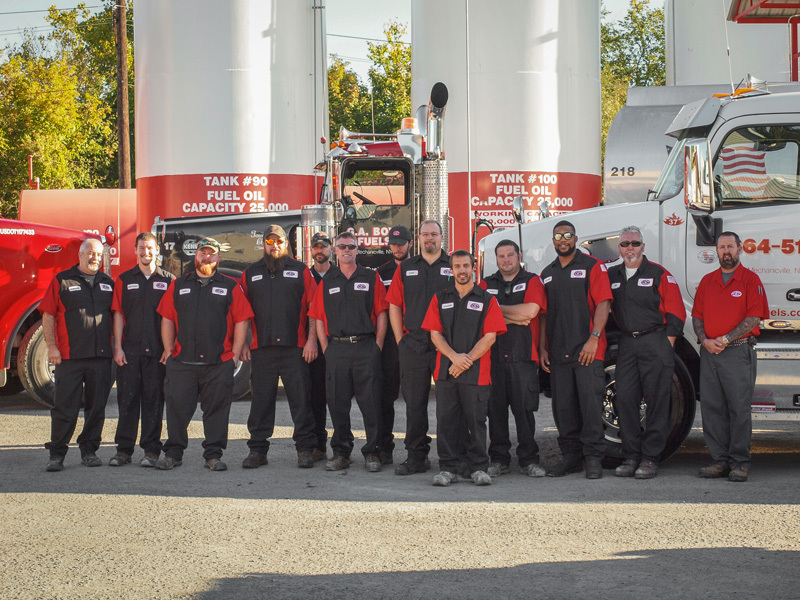 Family owned and operated for over 80 years – we have remained a reliable and reputable business by supplying our customers with exceptional customer service.